Last week we got just a bit more organic, we tried some organic clothing, toys, and yes yes even an awesome organic laundry detergent!! Can you believe it? Can’t life always remain so ‘organic’? For like ever? Since we are trying to exclusively cloth diaper our second, laundry has now become my most favourite past-time. 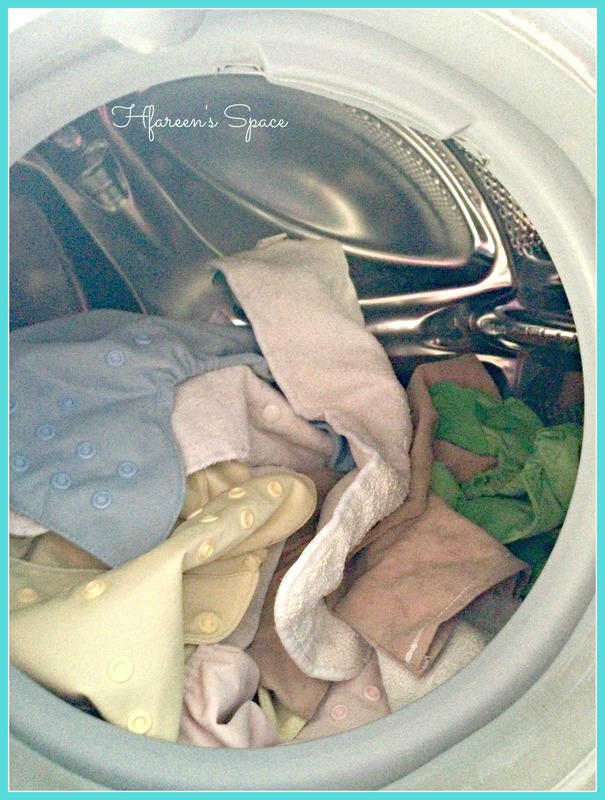 I generally do the cloth diaper laundry every other day and their regular ones, on every Sunday morning! Yes! Most of my Sundays start with scrubbing their clothes. I love hand washing their clothes and so I just pile all of them for a weekend wash instead of a quick run in the machine, which happens to spoil their tiny little clothes ( You may not agree with me). I’m a huge fan of organic and chemical-free stuff, especially when it comes to my girls. Well thank their super sensitive skin that has made me more conscious. And this lovely natural detergent by krya has eased the troubles of my life. 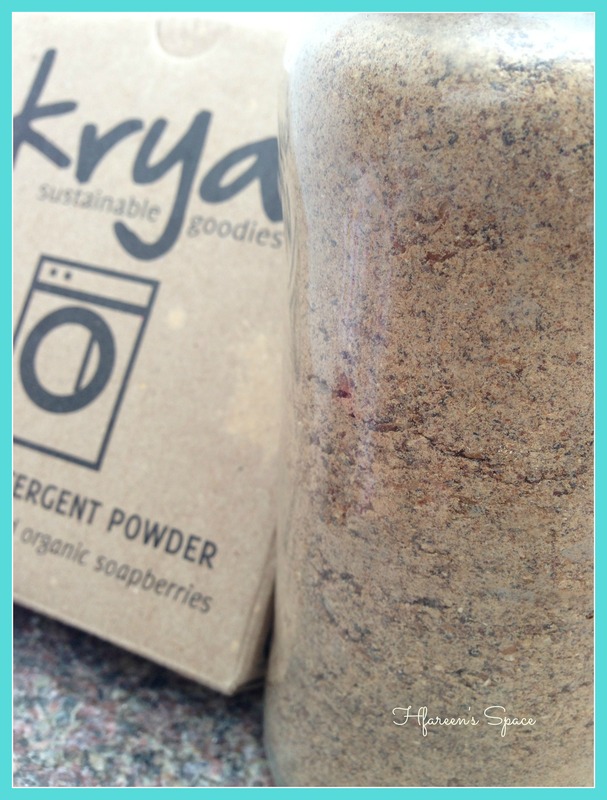 This natural detergent is made from soap berries and other certified organic ingredients. Don’t know what soap berries are? Well even I didn’t. Soapberry are also called the natural detergent that grows on trees and have been used for over 3000 years now. These are actual berries containing saponin, a natural surfactant, the active ingredient in soaps that separate the dirt, oil and other undesriables from your clothes. 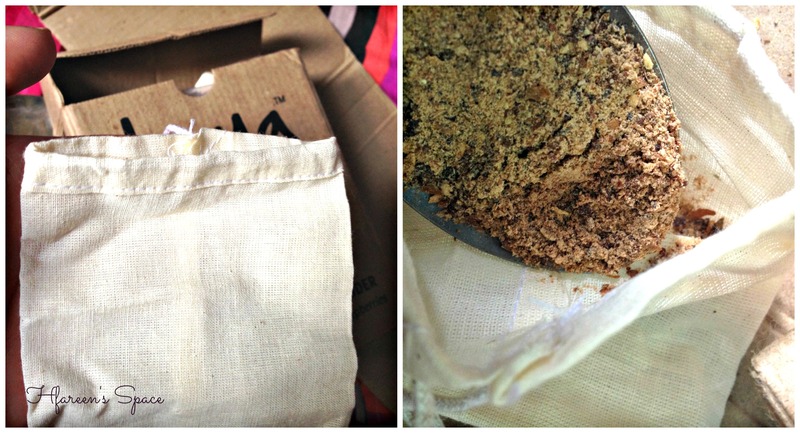 Not just that it’s 100% vegan, safe and non-toxic so you can use it with your child’s laundry. 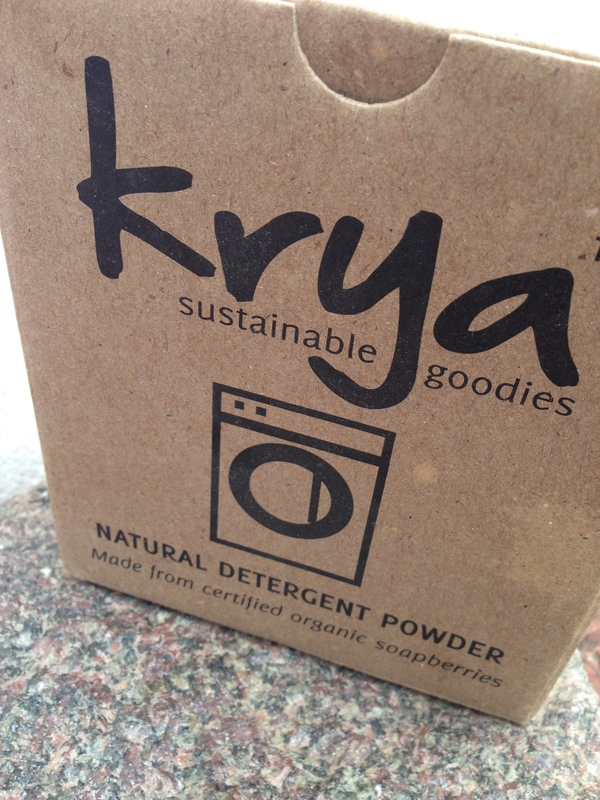 Krya’s natural detergent comes in a recyclable outer packaging ( which makes me feel like a real green chic momma. Thanks Krya!) Ohh you will also find two small pouches inside the box. If you are wondering what you are supposed to with these little pouches.. then hold on. I’m not done yet. This detergent is slightly different from those regular ones available in the market. Since this detergent is not very finely powered and you can’t just ‘drop’ it directly into the detergent dispenser, that’s what those small pouches are for. 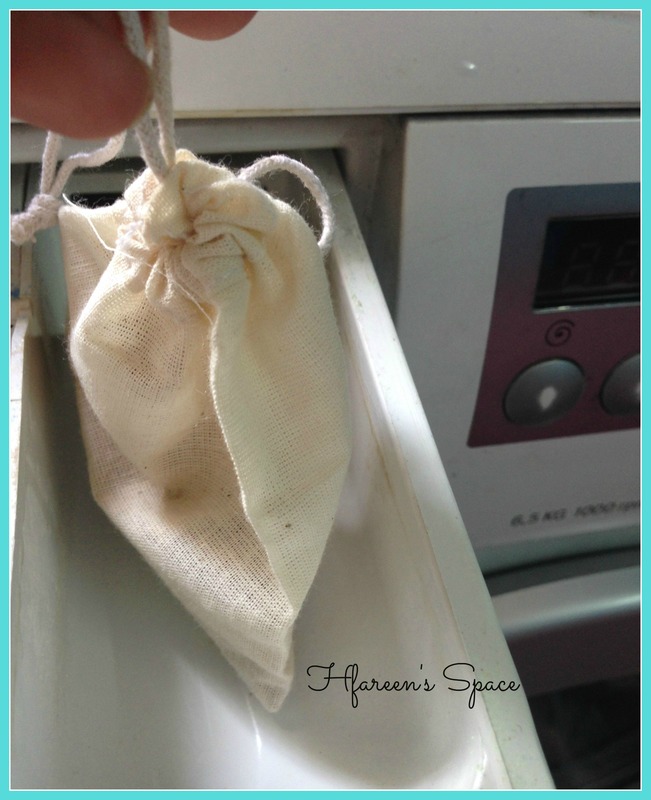 You need to fill the pouch with about 10 grams of detergent, tie it up securely and drop it in to the detergent drawer. Set the temperature and run the washer. That’s all. 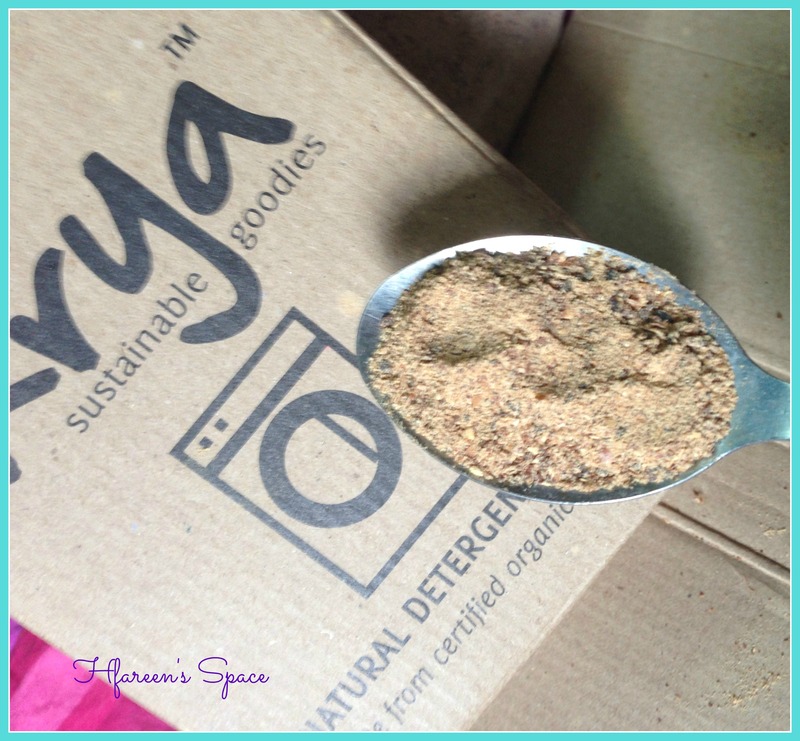 I have been using the Krya detergent exclusively with cloth diapers since I received it. And I’m super happy with the way it’s been working for us. 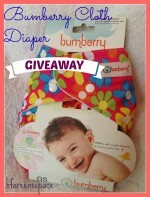 There is no smell of pee, and my diapers come out clean and tidy. And then all I do is dry them out in the sun. And I have my bright and shiny white diapers. I haven’t used it with my kid’s clothes since I hand wash them( I’m going to try it this coming weekend) but you don’t have to worry because this detergent pack comes with an array of instructions from both machine and hand-wash. Once the washing is done, wash the compost residue and dry the pouch for next use. I like that it is mild and I am content with its performance (for full disclosure, I do not normally wash heavily soiled clothing). And yes, this organic laundry detergent does not have the smell of a rose garden, a bright blue color, or a powered texture – all the things that Tide has brought to us with the help of chemicals. I am easily willing to give up these so-called conveniences. 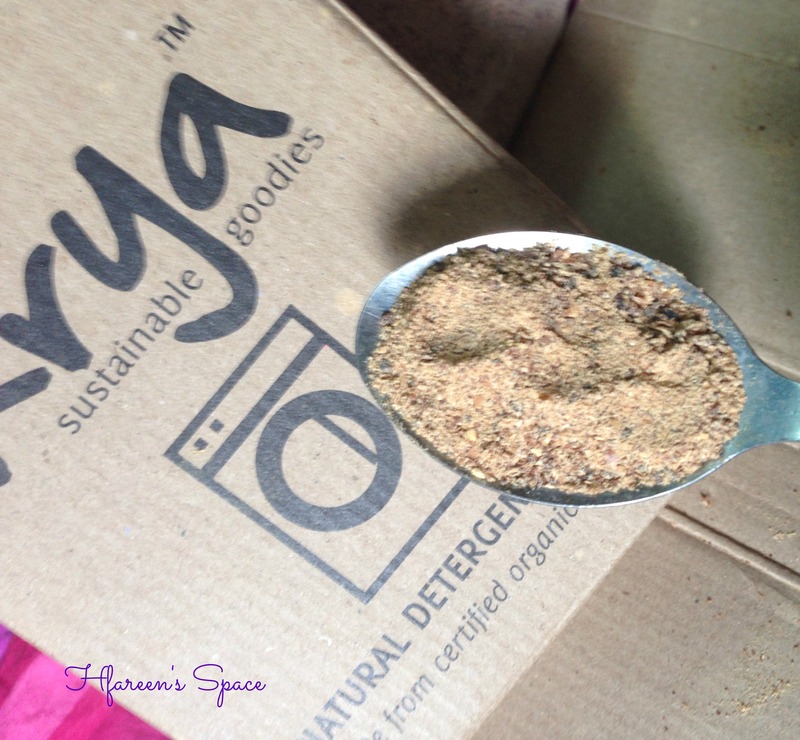 Overall yes I’m very satisfied with the Krya’s natural detergent and would definitely recommend to all you moms who are striving every bit to lead a greener and an eco-friendly life. 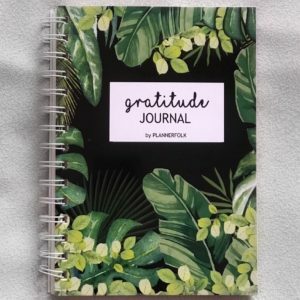 And if you want to shop with them, then do visit their beautiful website Krya – Sustainable Goodies which offers free shipping anywhere in India. You can also keep up with Krya on their Facebook page. So let me know what you think of this amazing natural laundry detergent in the comments below. 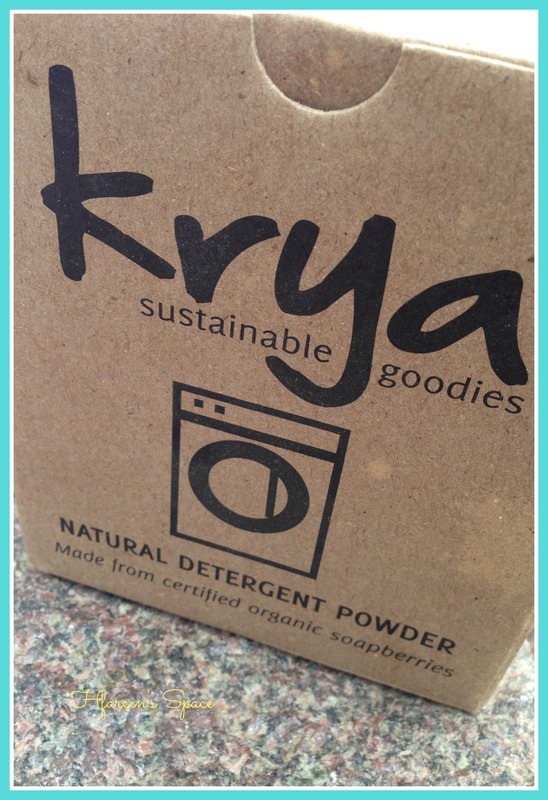 **We were sent the Krya natural detergent for the purpose of a fair and honest review. All the opinions and images are my own.